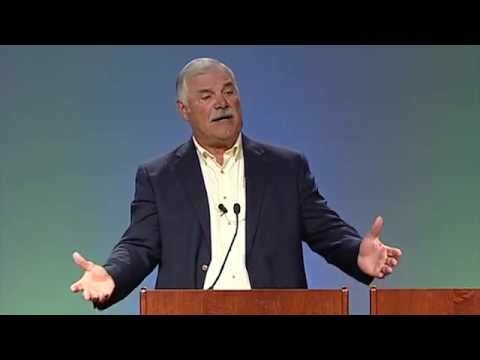 Larry Csonka is a former professional American football fullback and was inducted into both the College Football Hall of Fame (1989) and Pro Football Hall of Fame (1987). With the Miami Dolphins, he was a member of their undefeated season and won Super Bowl championships in 1972 and 1973. 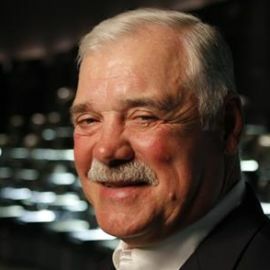 Csonka began his football career at Stow High School and continued in college at Syracuse, where he was named All-American and enshrined in the College Football Hall of Fame. As a player with the powerhouse Miami Dolphins, he charged so tenaciously through defenses that his name became a household word and his nickname, ZONK, became a new American verb. From 1971-1973, he led the Dolphins to three Super Bowl appearances earning All-Pro and Pro Bowl honors along the way. He was a key player in the Dolphins’ perfect 17-0-0 season in 1972. 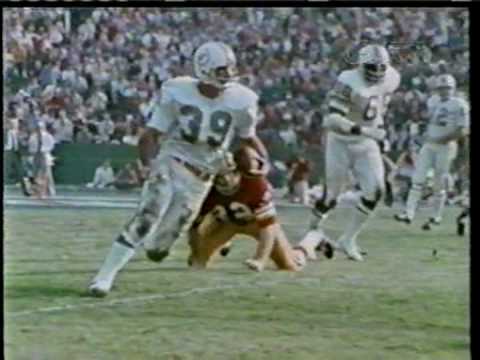 Csonka earned the MVP award of the Dolphins’ Super Bowl VIII victory over the Minnesota Vikings by rushing 33 times for 145 yards and two touchdowns. In 1973, he was voted Super Athlete of the Year by the Professional Football Writers Association. Csonka’s importance to the game of football was exemplified when he was elected to the Professional Football Hall of Fame in 1987. Csonka returned to the NFL with the New York Giants for three seasons after a season in the World Football League. He retired to the Miami Dolphins in 1979. After his retirement, Csonka became a motivational speaker and hosted several hunting and fishing shows for NBC Sports Network. His most recent show North to Alaska ran from 1998 to 2013.